Bad credit roof financing has become a primary hurdle for homeowners in the roofing industry today. Our team here at American Standard Roofing advises prospective bad credit roof financing homeowners looking for roofing loans, to be extremely careful. Finding a professional roofer with great background, experience and reputation is essential. That said, when majority of roofing companies hear that you are looking for bad credit roof financing, they start using unsavory tricks. Multiple ‘plans’ suddenly start popping up for bad credit roof financing, along with options that sometimes homeowners do not need. Their salespeople try to force down more projects on you piggybacking on the bad credit roof financing and loan. Here at American Standard Roofing we think this is extremely unprofessional behavior. Our business philosophy is simple: the more aware customer is the better it is for everyone. That is why we have an article for you today that will discuss in-depth bad credit roof financing and loans for better homeowner awareness. 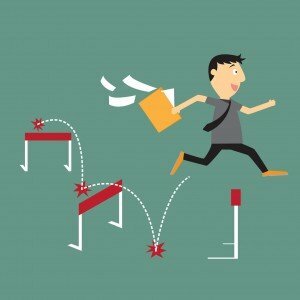 Bad credit roof financing shouldn’t be a hurdle for homeowners! There has been a decline in some distasteful practices in financial sector over last few years. This has resulted in more cleansed environment in terms of greedy and wolfish common practices. However, unfortunately, the home improvement and roofing industry still have loopholes for bad credit roof financing that can hurt homeowners. Discounted cash prices or bad credit roof financing? Homeowners need to understand is importance of quality products and service for the roof. This comes even before the bad credit roof financing loan. After you have decided on that, let the contractor know you are interested in financing. Any earlier and you risk being taken advantage of. This is because most roofing companies have a knack for selling things homeowners rarely need. One important thing to note here though is that usually contractors will provide a discounted cash price when you bring up bad credit roof financing. It is up to the homeowner to decide if that is a good option. In the end, the homeowners need to decide whether monthly payments (which usually come with added costs) is more feasible for their wallets, or a discounted total payment is the way to go. It all depends on individual circumstances. We cannot emphasize on this enough. The best way to negotiate your bad credit roof financing is by considering the total amount you are willing to pay. It is not by playing around with monthly payment amounts. Negotiate your bottom line. A common trick contractors use is throwing a low monthly payment at you. A low, fixed month payment is great. But is it great if you have to pay the amount for over a decade? Will it be okay if you miss a payment and the amount suddenly triples? Not so much. 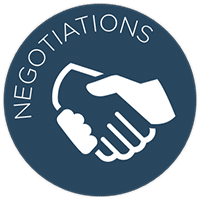 Negotiating terms before hand is also important because taking out bad credit roof financing loans comes with great responsibility. This also needs to be negotiated seriously because it comes with high chance of accumulating debt over a period of time as well. Not to mention the impact it will have on borrowers credit history. Homeowners need to pay special attention when making down payment for the bad credit roof financing loan. Do not let contractors change numbers mid way through the projects after you have made the down payment. A homeowner can get caught making a huge down payment and then having to pay more because original quoted amount gets changed because of ‘unforeseen circumstances’. Simply because customer has an open credit line does not give contractors the reason to charge more. So what are some kinds of bad credit roof financing and loans? Professional Contractors: Your contractor might even be able to offer you financing. Many companies have relationships with lenders that allow them to apply for a loan for you, and the lender would pay the contractor directly. These types of loans are specific for construction, and often have 0% interest rates and other promotional specials. However, just like a credit card, if you miss a payment the interest rate will usually go up substantially, so make sure keep track of when payments are due. Federal Housing Administration (FHA) Title I: This loan can work for people looking for bad credit roof financing. 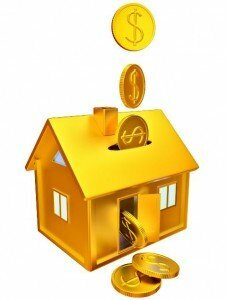 If you are a home owner and you do not have a lot of equity built up, you can generally get qualified for this. It is very simple how this works. Any lending institution (such as bank or credit union) will provide loans from their funds and FHA will insure them against any loss they might take if borrower defaults. This loan can be taken to work on roof repairs, replacements and even some luxury item renovations. Here is a link to the program’s website for more information. Credit cards: These are a good mode of obtaining a loan, and their more feasible if their interest rates are low. Homeowners do need to have good to moderate credit to qualify for that, however, in most cases. Many customers with bad credit opt for applying for credit cards that have a security deposit with them and a lower credit line. These type of credit cards are easier to obtain when looking for bad credit roof financing. If you’re good with managing finances, this can work out well. Break up the cost in monthly payments and do not charge anything else to the card. An excellent tip from our experts here at American Standard Roofing. Equity Line of Credit (HELOC): This is another option customers can look into. Existing home owners can put their home as collateral for a loan and then use it for roof repairs/replacements. More information about HELOC can be found here. This type of line of credit is generally only used for large expenses. They can include medical bills and necessary home improvements. A good idea is to draw on this line of credit. Then finance a new roof with this credit, and pay it all off over time eliminating further need for search of roofing companies that finance. Home refinancing and home equity lines of credit are different in that you are putting up your home as collateral for the money they are loaning you. You should discuss with your banker what the best option is for your situation. Build Your Savings: Start saving! That is the best option among all other for bad credit roof financing. Start putting away a fixed amount today. This will gradually build up for that rainy day when you need a new roof. Grants: Finally, if you have tried looking into all other options for bad credit roof financing, and still come short, do not worry. Most areas in the US have allocated grants from the federal and state government. Homeowners will have to check with local building administrators and talk to community members check what is available. While they rarely cover whole amount of project, they can still cover a major chunk of costs without hurting the wallet. 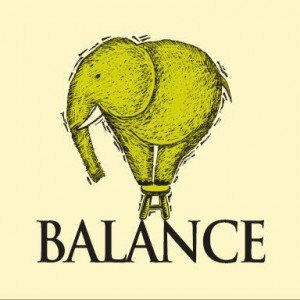 Just like everything else in the world, the right balance is very important. While costs might be important, remember that a bad installation can come back and haunt you. There needs to be a good balance between the quality of work and products and the costs incurred by the homeowner. Sure bad credit roof financing is harder to get. But that doesn’t mean you should compromise on quality. Another important thing to consider when working with bad credit roof financing is asking yourself if you really need the loan. Is it actually need or a want? Will you be able to survive without taking out this loan? Will the new roof or any other improvement being done from this loan actually increase your home’s value? At this time, when you are planning on taking out a loan and in need of bad credit roof financing, can you really afford the renovation? In case of roof, can you afford it in terms of monthly payments or discounted cash price? Finally, will there be any tax deductions you can claim at the end of the year? Are there any credits that you as a homeowner can earn due to taking out this loan? The above info-graphic is from Consumer Financial Protection Bureau. 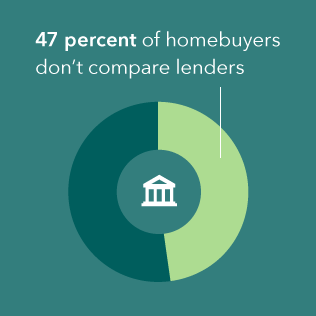 Most of the homeowners do not do necessary homework when it comes to taking out a loan. Keeping in mind the above types and conditions e mentioned, there are a variety of bad credit roofing loans out there with different interest rates. Our advice to homeowners is simple: get multiple quotes from several different contractors and lenders. You should get quotes from contractors before approaching lenders so that you’ll know how much you need to borrow. Our team also advises getting a minimum of at-least 3 quotes from different contractors. One of the benefits for that is when you approach a lender to get a loan, they will have an easier time determining bad credit roof financing amount. This will also go on to show the lending institution that you are serious about the work that needs to be done. It will also go on to show that you have done your homework and have come to them for borrowing after due diligence. In addition, homeowners should also check with their local bank or credit union that they have an ongoing relationship with over the years. These lending institutions might be willing to work with homeowners they have known for a long period of time despite bad credit and other circumstances. Getting more than 1 quote for the roof job also enables homeowners to find the best and the most cost effective plan tailored for them. This effectively will reduce the cost of the project and make the bad credit roof financing amount lower making it easier to get the loan. So what should homeowners do? Go online, talk to people for referrals and do your homework when looking for contractors. There are many out there but you will have to differentiate the good ones from the bad ones. That is not an easy task in itself given the market saturation when it comes to roofing professionals. Make sure contractors are licensed, bonded and insured. Make sure they offer full warranty of the product along with labor. Here at American Standard Roofing we offer 30 year product and labor warranty. Make sure the contractors are reputable. Go online and check their reviews. Customer satisfaction is key. Online reviews are an excellent way of judging how contractors treat their customers. Our reviews are best in the business. Talk to people in the community. Referrals are an excellent way of finding good contractors. How does Credit Score Matter? 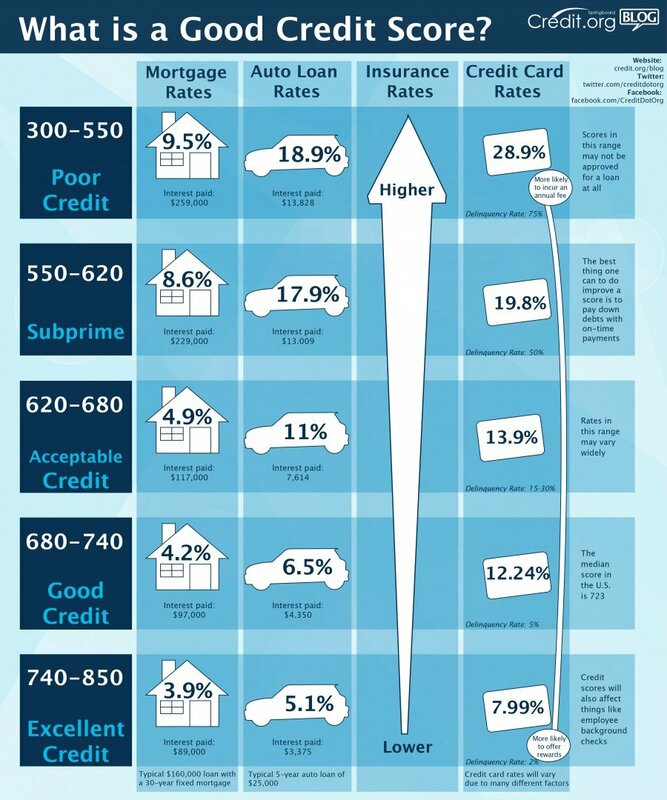 Above is an excellent infographic from credit.org that shows what credit scores lending institutions consider when making decisions about bad credit roof financing. While not exact, it should give homeowners an idea of how interest rates vary as credit scores go up or down. While it may look scary, but here at American standard Roofing, we work with multiple financial institutions who will work with you. We are Michigan’s #1 roofers. We have been in the roofing business for over 36 years and know what we’re doing. Over a period of time we have built relationships with a bunch of financial institutions. We will work with you and get you on your way to getting that new roof. Call us today at (248) 350-2323 or visit our website here.